Forget about the stereotypical retirement destinations that your parents had in mind. Today’s retiree has many more options to choose from, and a few lesser known gems that can offer a lower cost of living, strong economies, and still provide all the culture and activities seniors are looking for. Indiana has proven to be one of the best states to retire due to its central location, hospitality, tax friendliness, and even its arts and culture choices. 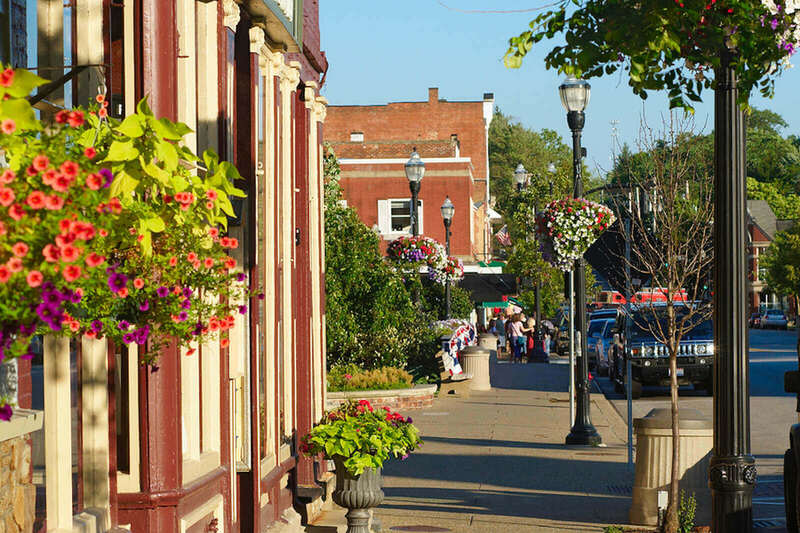 It has great options for small town life, but plenty of vibrant city living choices, too. According to MSN.com, the best city to choose for retirement in Indiana is North Manchester. This quaint town has a lot to offer and even boasts its own 33-acre senior living community. What else makes Indiana a great choice for those looking to plan for their future? Indiana is known as a “moderately tax-friendly” state toward retirees and that is part of what makes it one of the best places to retire. Many people still love to experience all four seasons and Indiana can offer that. Even if winter weather can be a bit scary, the other three seasons will make it worthwhile. Mild weather seasons in Indiana give you lots of outdoor options like golfing and miles of shoreline along Lake Michigan. The state also boasts great hiking and even wine trails. The hospital system through Indiana University is highly ranked and renowned in the state. For those living closer to Fort Wayne, there are many additional options for high-quality care. Those settling down in the crossroads of America should be prepared to experience real Hoosier hospitality. People in Indiana are truly welcoming, especially in the small towns around the state. Why Choose Indiana for Retirement Planning? When you are ready to make your future living decisions look no further than North Manchester, Indiana. It’s small town charm and low cost of living makes it a perfect choice. Peabody Retirement Community can take care of all your needs from independent living options to providing new activities. Contact us today to schedule a visit and experience for yourself why Indiana is one of the best places to retire. 1. 50 Cheapest Places to Retire Across Middle America. www.gobankingrates.com. (accessed Oct. 15, 2018).